Next to Mom, the most important person in a child’s life is often Dad or another father figure. So it is no wonder that kids get excited about celebrating Father’s Day. Some schools and classrooms do it up right, with big “Donuts with Dad” festivities. But even if your school requires that you keep things quieter, you can still celebrate an academic Father’s Day with your students, and help them make some great Father’s Day gifts, too. 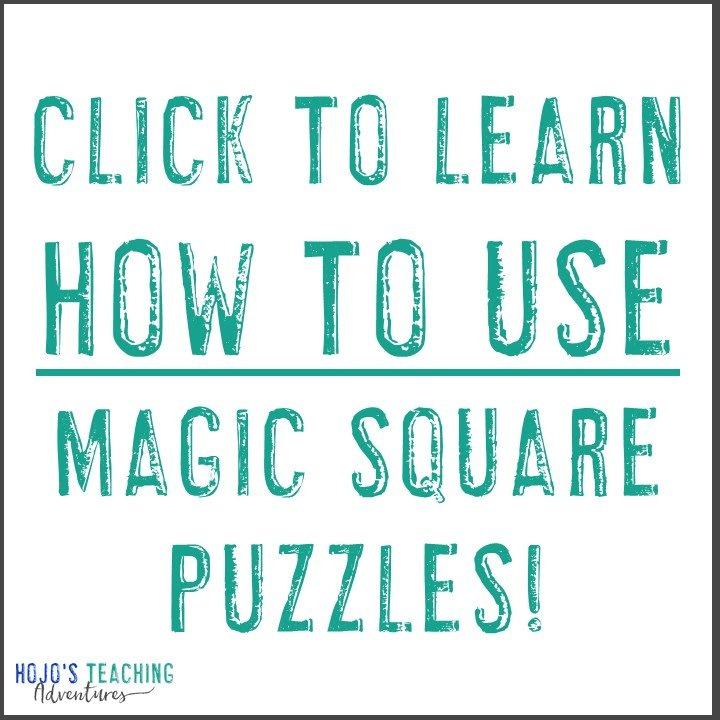 There are many great ways you can include Dad or other special people from your child’s life into your lesson plans and I’d love to help you explore a few of them today! If you are on the lookout for some Father’s Day Gifts and book ideas, you’ll definitely want to read on! I’ve got a great selection of books about Dad for you, along with some fun puzzles that easy embrace the Father’s Day theme. Not only that, but they can be incorporated into all kinds of cool and creative things, from Father’s Day Gifts to classroom decorations to help your class commemorate the special day! Let’s start off with somemaresources that are just right for Father’s Day. 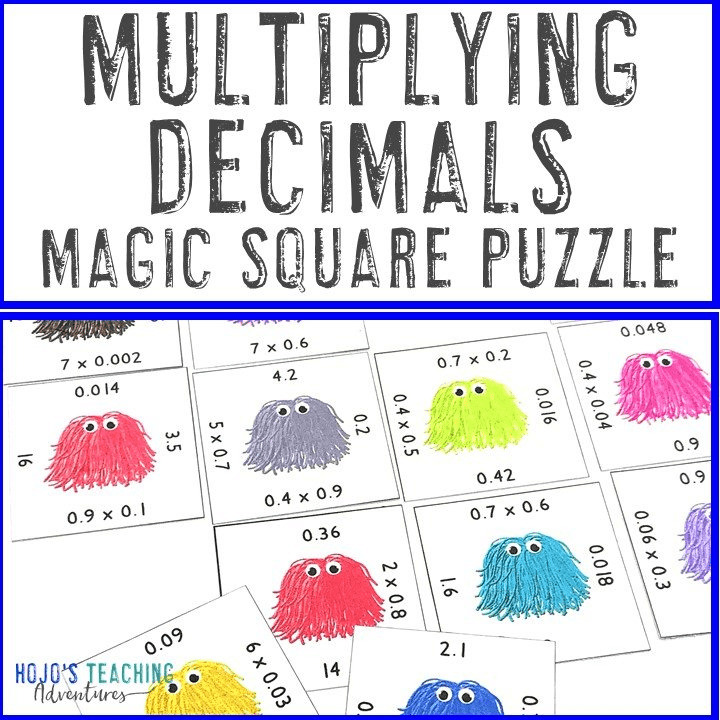 It can be a challenge to get kids to practice their math skills. But we all know how important it is to practice. The cool thing about these ath puzzles is that once they are completed, they are the perfect start to great Father’s Day Gifts. Various Father’s Day themed math activities are available below. Click on the one/s that are most appropriate for your students. 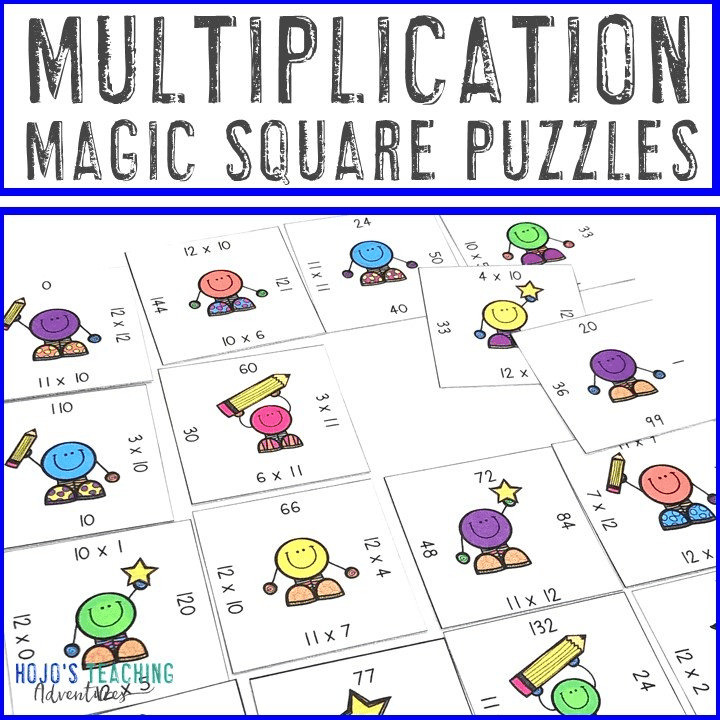 Buy MULTIPLICATION tie puzzles here! 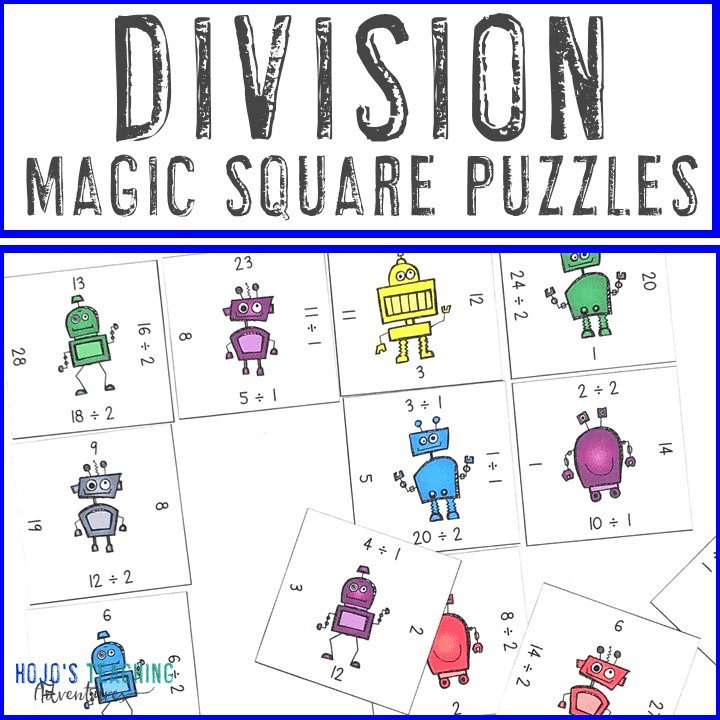 Grab your DIVISION tie puzzles now! 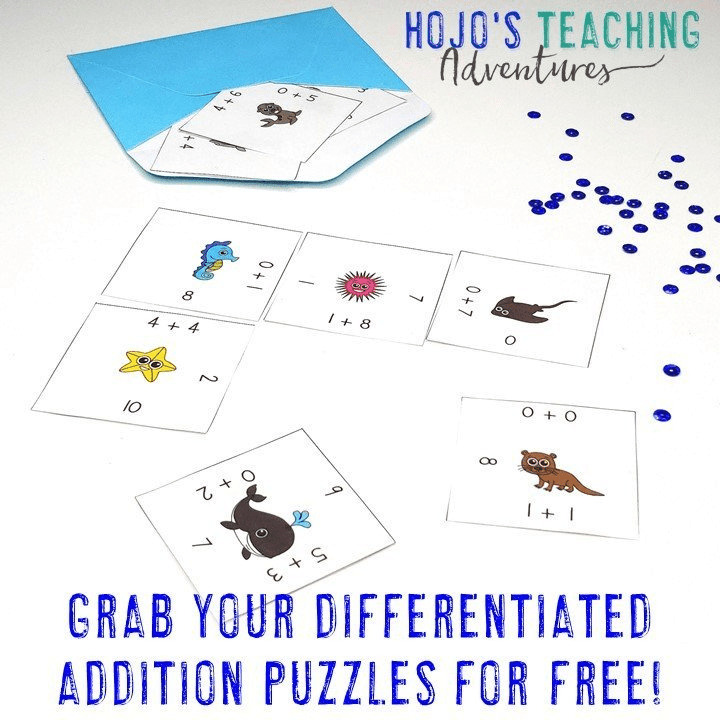 Get your ADDITION tie puzzles here! 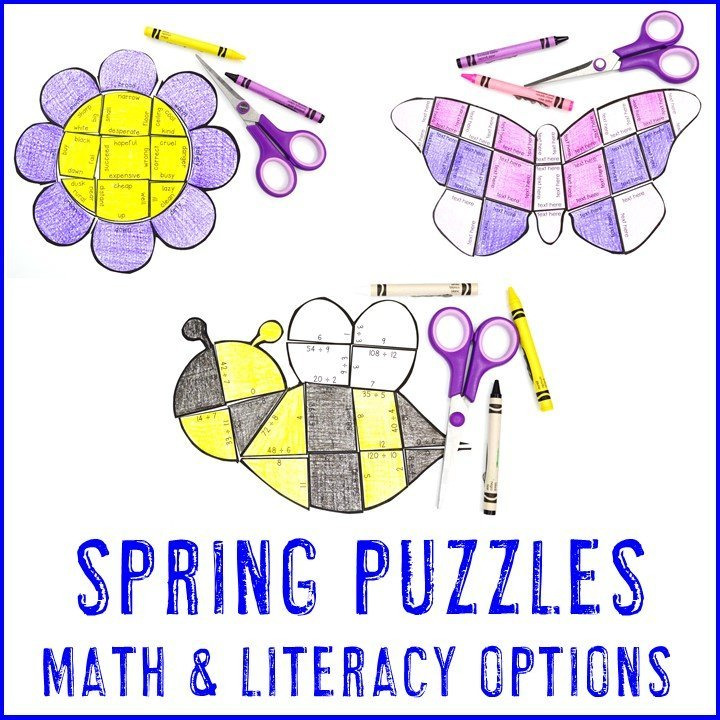 Buy your SUBTRACTION tie puzzles here! You can find all the Valentine’s Day heart options here! You can find all the sports puzzle options here, in case dad, grandpa, or uncle are a sports lover! 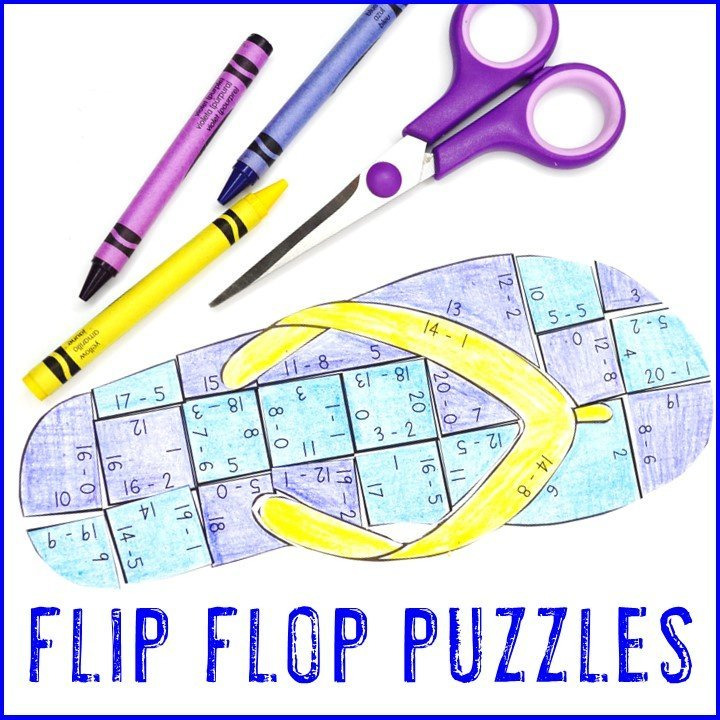 If you want to create your own puzzles perfect for Father’s Day with problems of YOUR choosing, you can do that as well! 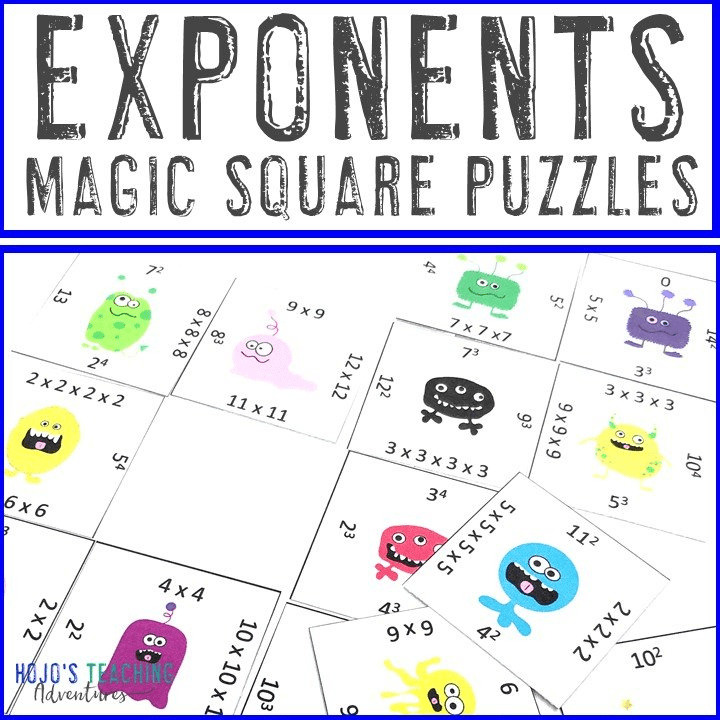 These tie or mustache shaped puzzles work great for math problems, sight words, literacy concepts, foreign languages, and much more! Click on either image below to go grab your puzzle. 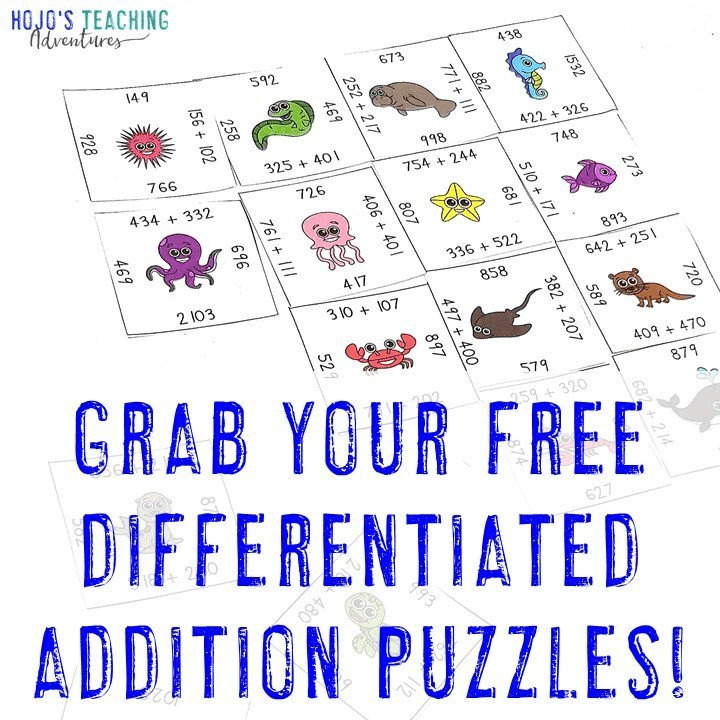 Great themed resource! My kids love the puzzle, and jazzing up the tie with different patterns! Great product! I like that it is a blank slate and the students can customize it however they like when they are finished. These puzzles have been a huge hit! This was a great homework activity. Parents and students worked together! This was an engaging center activity that my students loved! It is a lot of fun to see your elementary classroom filled with Father’s Day decorations. If you are able to host a Donuts With Dad event, it’s especially nice to see the looks on all those Dad faces when they see how hard the students worked in their honor. I’m sure you can picture the GREAT bulletin boards, doorway decorations, or even hallways displays you could make with Hearts, Ties, and Mustaches. 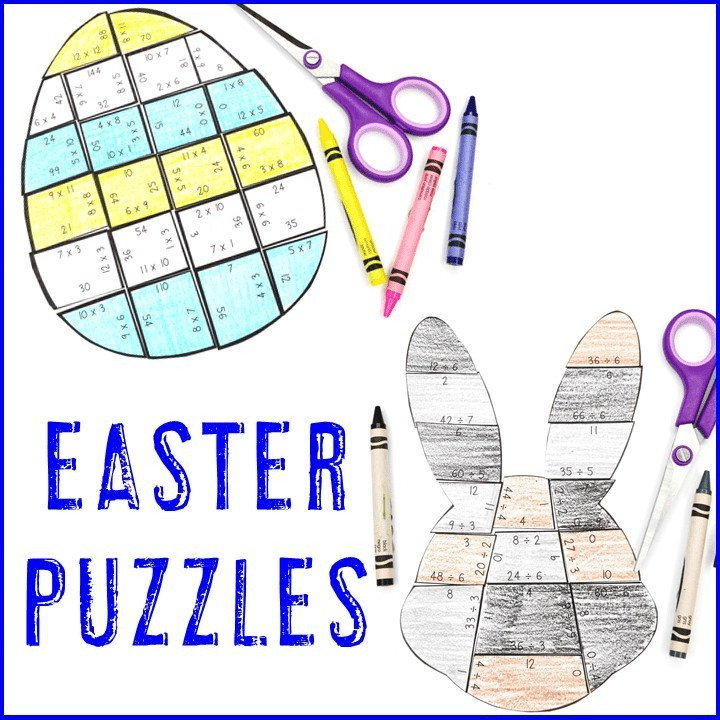 And that’s in addition to the Father’s Day Gifts and Cards your students can put together after completing and coloring their puzzles. Best of all, no administrator can complain about the decor because of the academic work involved in putting the puzzles together! I hope you also check out this list of great book ideas for students who want to read about Dad’s special day! It’s a wonderful way to get kids to practice those reading skills! I Love My Daddy Because . . .
Dads and other father figures are special and it’s lovely to find ways to remind them of that. With these great Father’s Day themed books and activities to choose from, your students can practice various skills while creating Father’s Day gifts that will make everyone smile for years to come! Still not sure about my Father’s Day activities? No worries!